Founded in 1995 as a specialty welding and fabrication shop, Crown Concepts has steadily grown to a thriving business that supports the needs of local businesses as well as Fortune 1000 companies nationwide. We have manufacturing, installation and service contracts with some of the biggest names serving the package handling industry. The continued addition of talented personnel and state of the art fabrication equipment allows Crown Concepts to offer the utmost value to your project. 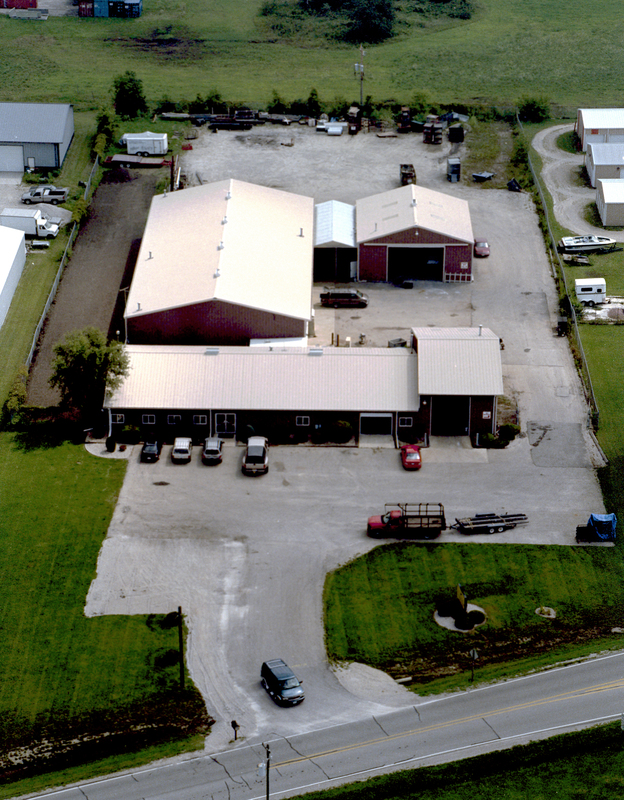 In late 2015, the assets of Crown Concepts were acquired by S&S Midwest Fabricating LLC - an Illinois company specializing in the operating and management of small to mid-sized entities that deliver quality goods and services in metals requirements across a wide variety of industries. S&S Midwest Fabricating brings added skills that will allow Crown Concepts to manage growth while improving its product offering to an ever-growing customer base. Founder James Sharwarko brings decades of acquisition, performance improvement and general management expertise to his investments. He has excelled in a variety of industries - from start-up, venture funded opportunities - to well established middle market concerns across a wide spectrum of companies in need of strategic focus and performance improvement. Driving improvements in supply chain, operations and business development while instilling a culture of accountability at all levels has led to improved, sustainable financial results. The firm concentrates on opportunities in the small to middle market of metal manufacturing, fabrication and installation of components for complete material handling solutions.